Thanks for checking out our site and learning a bit more about CrossWay Church! CrossWay Church is a Christian Church that seeks to celebrate the Gospel of Jesus Christ in both our words and our deeds. We are a committed group of people who strive to create a family atmosphere where people from different faith backgrounds and walks of life can attend and feel like they belong. Wherever you are on your spiritual journey – whether you are skeptical or mildly curious about Christianity, or whether you are already a committed follower of Jesus Christ – CrossWay Church invites you to join us for worship this Sunday. Our hope is that you can learn to experience life through the lens of God’s Amazing Grace. 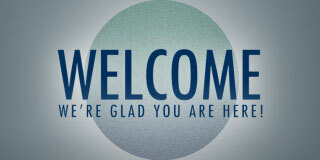 Are you new to CrossWay Church? Thanks for taking the time to check out our website. Click here to learn what you can expect when you attend a Sunday worship service! 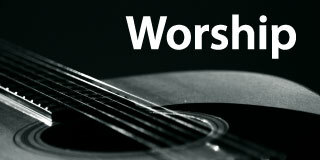 We offer vibrant Christ Centered worship at CrossWay Church. Our worship has a mix of energy and reflection. Click here to learn some of the songs we like to sing, and why and how we worship! We think the stuff we do throughout the week is just as important as the worship experience on Sunday. 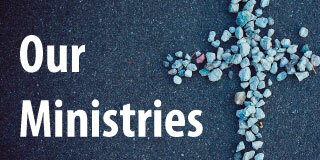 We offer a variety of ministries that are geared towards kids, teens, women and men. 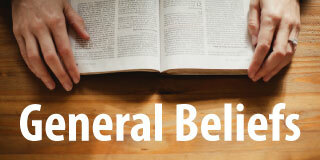 Got Questions about CrossWay Church’s Christian Beliefs? Click here to find our general statement of Christian faith and some deeper theological convictions we have. 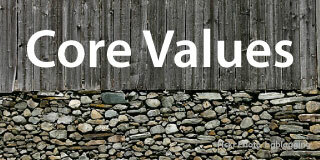 Our Core Values: Embracing Christ, Loving Others, and Serving Our World. These are the three things that define CrossWay Church. Learn more about them here! 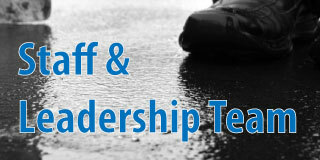 Church Leaders play an imporant role in the life of the church. Click here to learn more about CrossWay Church’s Pastor and Leadership Team!